Our suites are the perfect space for any of your events, conferences or weddings. Styled like the Lord’s Long Room, the Chiesman Pavilion is Kent's historic oasis in the midst of the grounds modern facility. Guests will be surrounded by photographs and paintings of the greats of Kent Cricket, spanning over 150 years. The chandeliers and décor set this room apart as the ideal venue for formal gatherings, dinners and meetings. Built with an annexe extension, it can be expanded to cater for larger groups. On the first floor of the Colin Cowdrey Conference Centre, the Cornwallis Room is set up for buffet meals and breakfast gatherings, due to its built-in serving area. You will have space to move around and arrange in a manner to suit your gathering, while still enjoying the peaceful vista of the cricket outfield and block. The Cornwallis Room also doubles as an excellent pre-event reception area for functions in the Harris Room. Situated on the second floor of the Colin Cowdrey Conference Centre, the HR Go Harris Room and balcony offer panoramic views of the grounds, in all its peace and grandeur. Versatile and flexible, the HR Go Harris Room can cater for large public meetings, formal and informal dinners or an occasion of your choice. Well serviced with a bar area, it has been refurbished to a high standard in the redevelopment programme. On the ground floor of the Les Ames Stand, our Spitfire Bar is ‘party central’ on-site and the ideal venue for birthday celebrations, stag and hen nights or any occasion when you want some privacy to let your hair down! You can also enjoy the extended space provided by the balcony as you look over the grounds. Upstairs in the Les Ames Stand, the five boxes offer a variety of sizes and can comfortably host groups of between six and thirty. The height and views create a tranquil environment for you to work in throughout the day, be it a small group meeting or break-out space used as part of a larger conference. Overlooking the stunning ground, the Committee Room is the ideal venue for boardroom meetings, small presentations and as a break- out area. Delegates will be surrounded by photographs and memorabilia of times gone by. 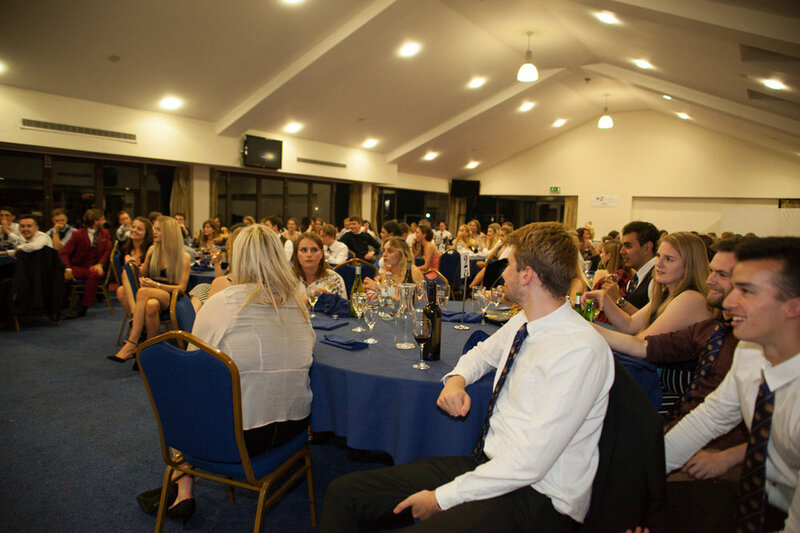 The room is situated within the Frank Woolley Stand. Strategic planning days, board meetings and staff planning sessions: all great options for the use of the Cowdrey Meeting Room situated on the ground floor of the Colin Cowdrey Conference Centre. It is private and self-contained, but you can still incorporate its use into other functions, break-out rooms and activities on-site. Used by the cricket professionals, our Academy and Indoor school can be tailored to meet your needs, be they cricket related or any indoor activity. The gym includes a full sized basketball court and is equipped with appropriately sized male and female changing rooms, toilets and shower facilities. Situated alongside it, our fenced, Astroturf football pitch is a safe environment for the young or old to run around in, be it chasing a football or some other endeavour. This facility can also be adapted for a sit down meal accommodating up to four-hundred guests. 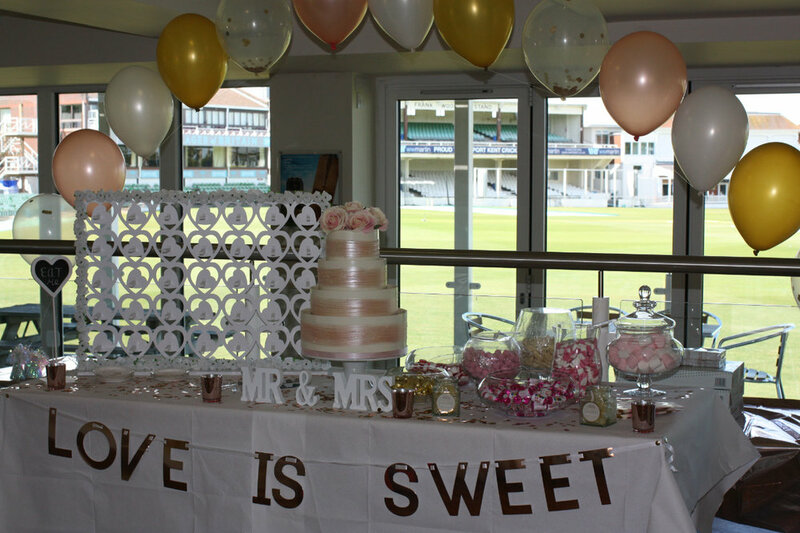 Menus and room decorations can be bespoke and designed to suit your occasion. Whatever you desire, our superb events team will make it happen.